I thought about it and realized this was a serious accident and I needed representation. Bart got me over a million dollars. Hiring Bart was the best decision I ever made. It was just one phone call…and I asked him a question and he gave me the answer and everything was solved. 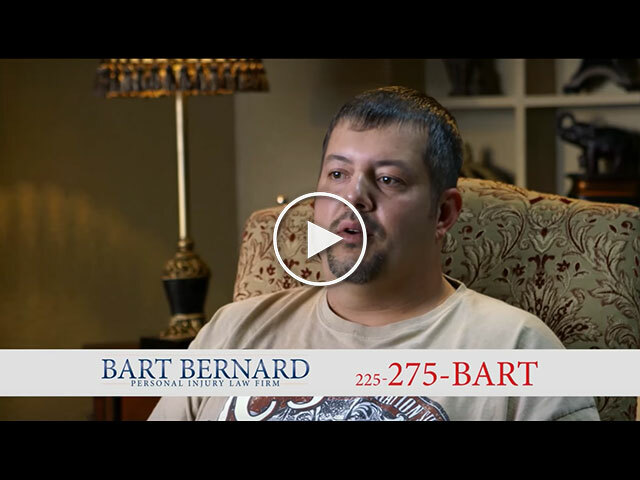 Not only did Bart take care of my case in a timely and professional manner, but he made sure I was taken care of for the rest of my life. He took care of me like I was a friend of his. 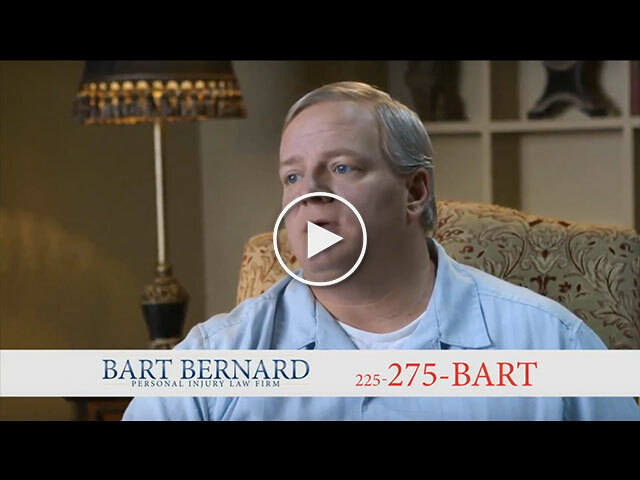 With the help of Bart he was able to take our case to trial. 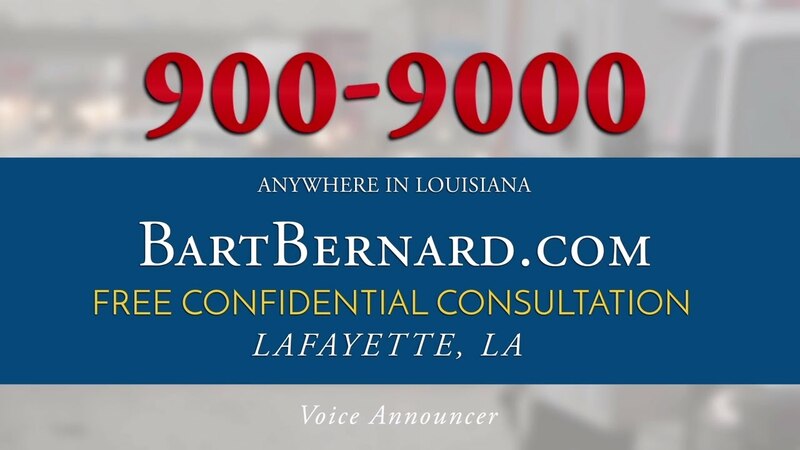 When these insurance companies come down to Louisiana and write policies, and they have a claim where Bart is representing the client; they know now that Bart is going to make them pay. He was able to calm my worries and talk to me about it, and made me feel comfortable. It turned out very positive. 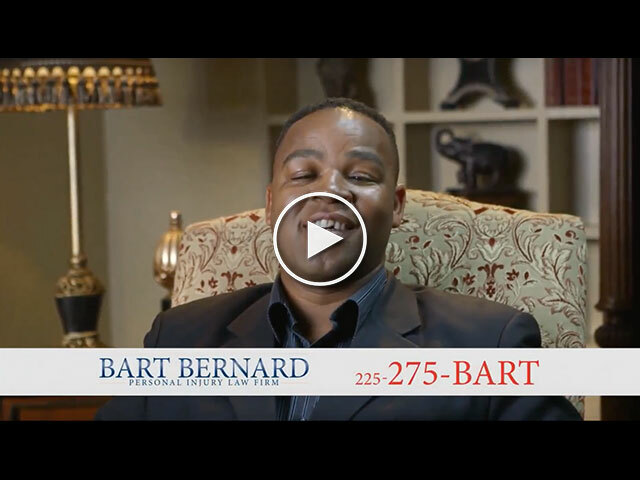 Bart took care of my family and he can take care of yours.